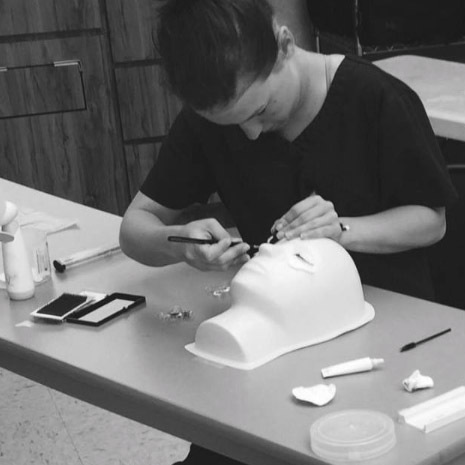 The enrollment date varies from cosmetology and esthetics schools. In most cases, class size, state licensing requirements, and programs that the school offers to affect the enrollment dates. 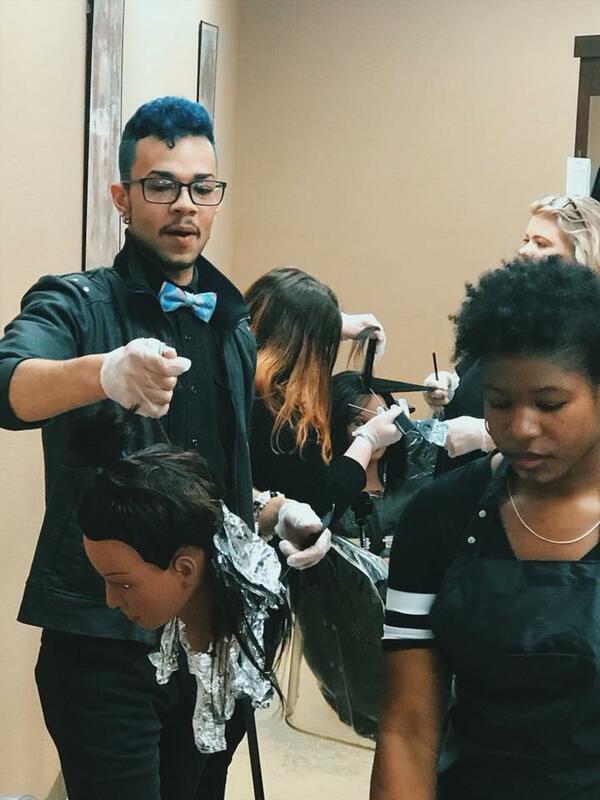 You should contact the cosmetology school that you are interested in enrolling in to find out the enrollment dates of different programs they offer. Another benefit of applying to a cosmetology school is that the enrollment period is open all year-round. You can enroll in a beauty school of your choice at any time of the year. In between classes, there is also not a long waiting period with most programs requiring you to complete 1500 to 2000 hours. However, the number of hours you need to complete, of course, depends on the program you have joined. 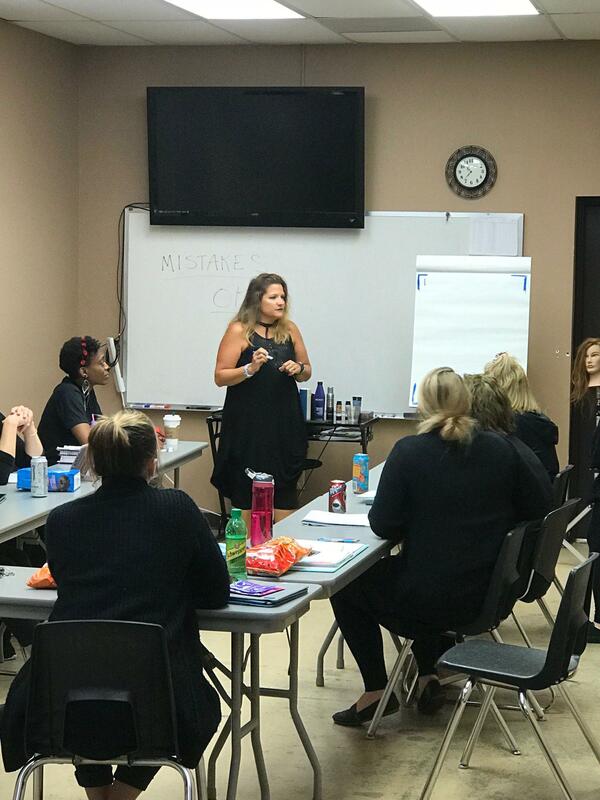 For instance, a comprehensive cosmetology program may take one to two years to complete, whereas an esthetics and nail program may take three to six months to complete. Most hair and beauty schools require you to bring your driver’s license and your high school diploma or GED. They may also ask you to produce your high school transcripts and ask for your social security number as well. If you are below the age of 18, you will need parental consent before you can enroll in beauty school. 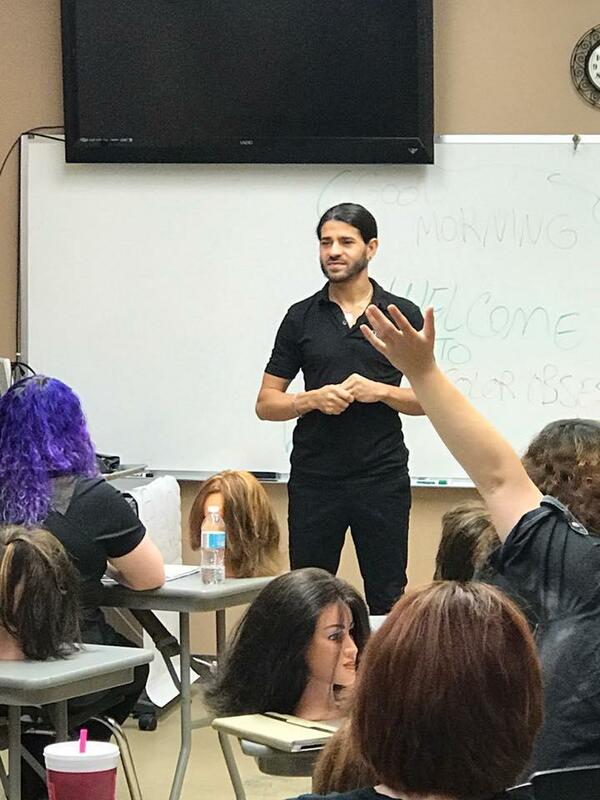 Depending on the state the beauty school you want to attend is located, you may or may not need a high school diploma or GED to enroll in it. If the beauty school does not ask for a high school diploma or GED before joining, they may ask you to take a test. However, most beauty schools will require you to have either a high school diploma or GED. 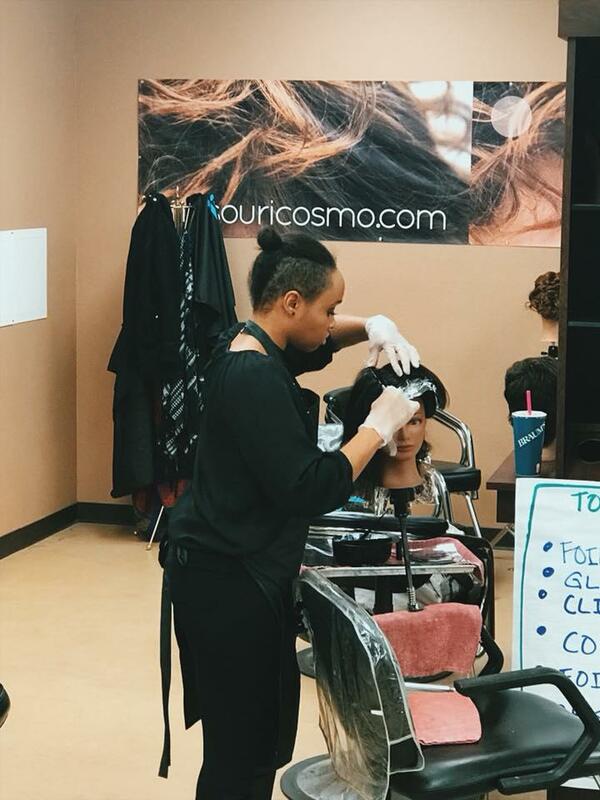 If you are still in high school and want to apply to a cosmetology school, you can look for a beauty school that offers special programs for high school students to join. 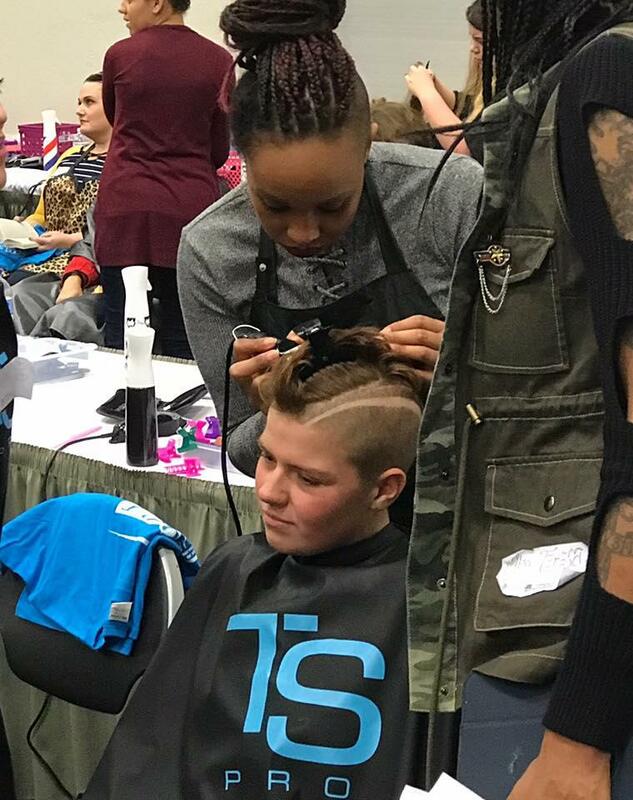 If you are inclined towards joining the beauty industry as a hair stylist or a makeup artist, you can join while still in high school to get a feel for it and find out if it is the right career for you or not. 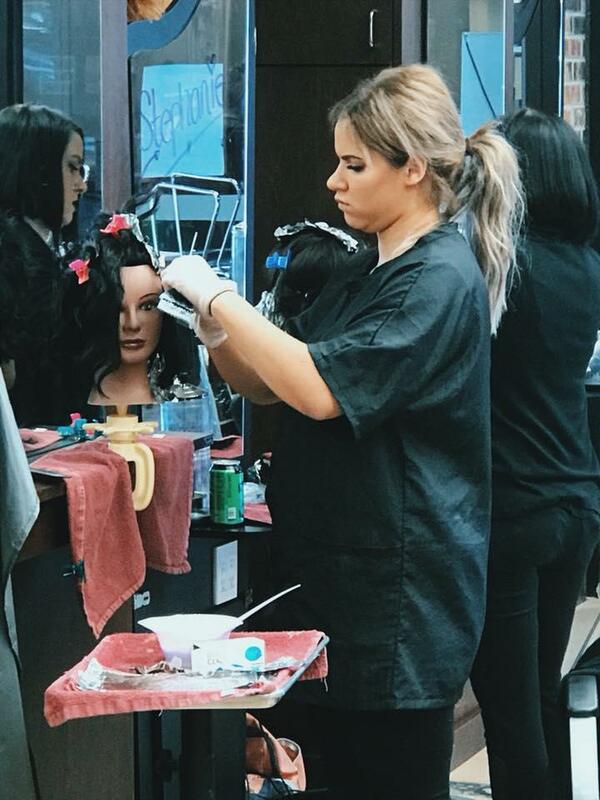 The best time to start researching the best cosmetology and esthetics school to go to is when you are a junior or senior in high school. You can research all the cosmetology schools in your area to find the one that works for you. 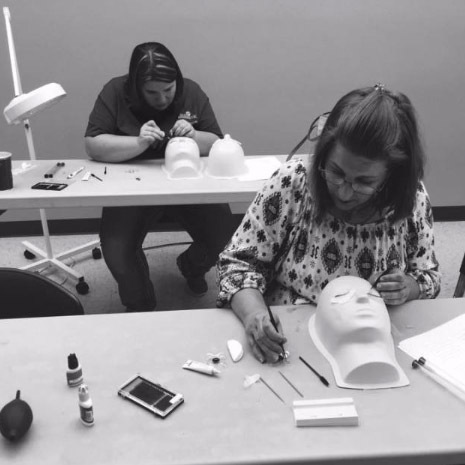 To apply for admissions at the Missouri College of Cosmetology click here. 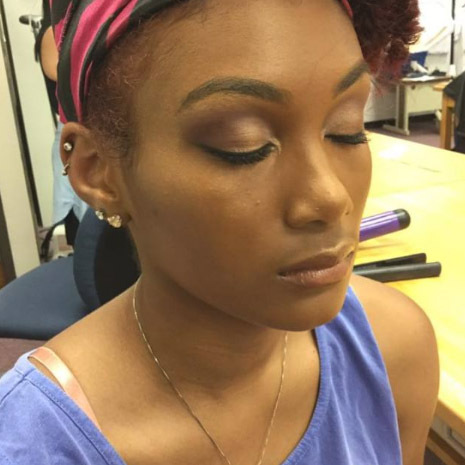 For more information about our cosmetology program click here. For more information about our esthetics program click here. You can also find more information about us on Facebook.com.